when spring arrives what's better than a weekend at the beach? 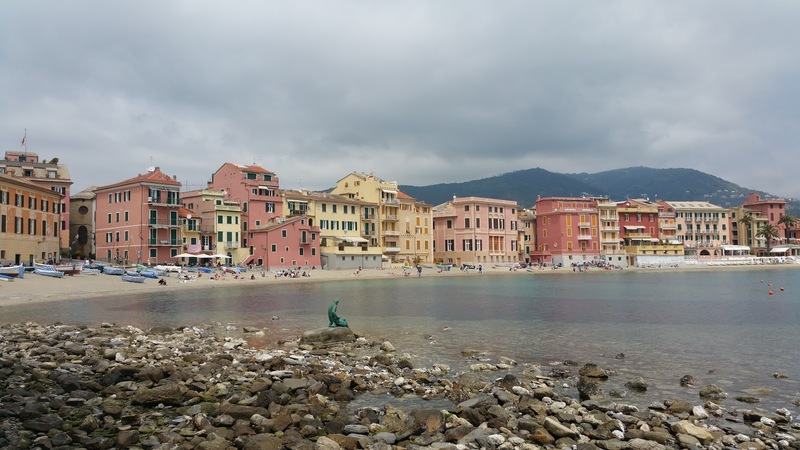 Lavagna is a small and charming seaside town of the western Ligurian, which lies exactly between Chiavari and Sestri Levante. 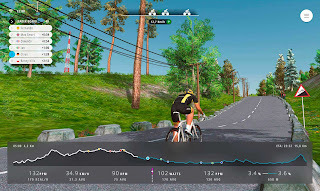 Lavagna is our destination for relaxing bathing and cycling. Unfortunately, the departure from the city was hurried and prevented us to get ready to bring the bikes, therefore, as soon as we arrived, we immediately looked for a solution to rent bicycles to make our stay more pleasant and easy. The very friendly hotelier proposes a bike rental in the port area (which is the only one in the area), a very nice area, many boats are moored here for winter storage, and they see really beautiful. Finally we arrive at the rental shop and we unfortunately notice that it is closed, but we do not lose hopes, there is a telephone number on the door, we call and we answer the rental manager who proves immediately available and kind, tells us that will be available to open and give us the bikes in 5 minutes. We take advantage of the wait to go for a ride and see some moored boats. Punctual as promised the manager after 5 minutes arrives and offers us some nice bicycles of water color without gears, but with basket and luggage rack. We have a chat, pleasant and helpful person to give us useful information to discover that unlike the expectations for a quiet family walk the availability of cycle paths is not as wide as expected, you can go to Sestri Levante or to Chiavari, but no further because you have to face challenging climbs that are not really feasible considering the type of bike and the type of trip planned. He also tells us about many difficulties and various galleries, which he is even afraid to travel with the scooter. The stories make us desist from any other business as well as reach Sestri Levante. We start from the Marina di Lavagna, where actually pedaling is very pleasant, there are no cars and all people here move by bike, after the marina comes out through a convenient turnstile (I wonder if I had another bike, the type with horizontal tube, if I had managed to pass the same ...) and climb on the seafront, where the bike path in some parts is mentioned, in some places is more evident, even if well covered by a layer of unpleasant gravel, in any case here the bike path is quite useless as the waterfront, at least today little frequented, allows us to walk in absolute tranquility and without gravel, away from cars and next to the sea. After the waterfront, however, unfortunately the situation is complicated and things start to get difficult. The promenade ends in fact with a beautiful stony descent straight on the sand and stones of the beach. I try to scout on foot if there is a subway a few meters to get to the Aurelia, but I can not find anything ... just stairs. 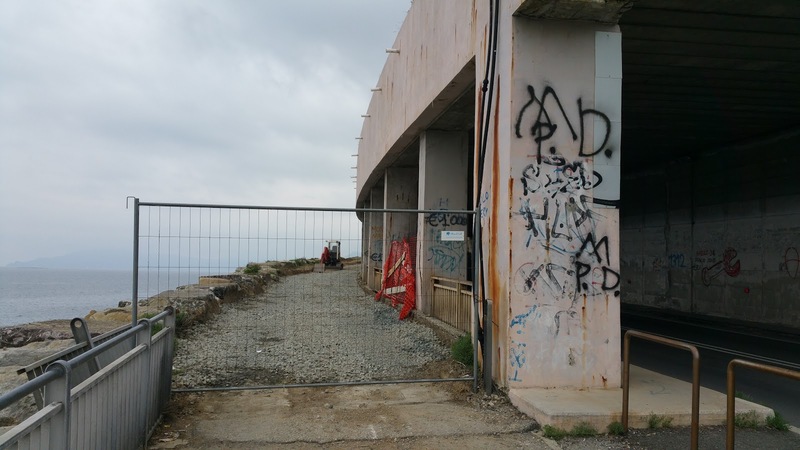 We then go back about 700 meters to the last underpass that we had hoped to overcome hope to be able to make the waterfront to the limit of its potential. We take the underpass and we are on the opposite side of the Aurelia in a parking lot, we must then cross the Aurelia to get back on the right side of the road. 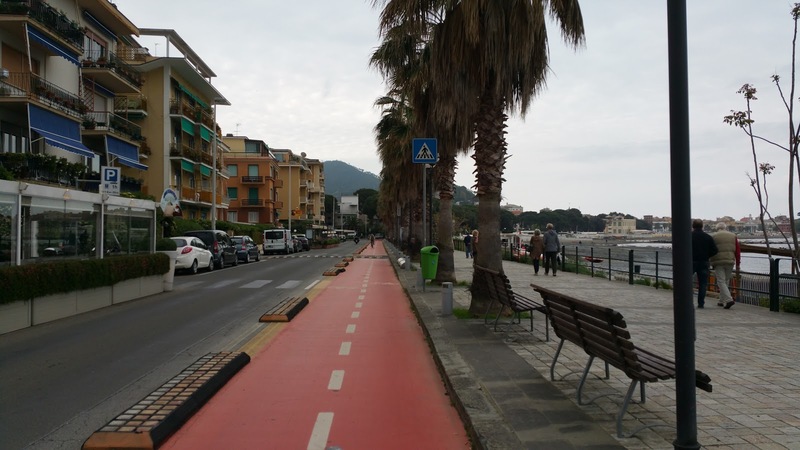 Cycling on the Aurelia is not typically known as one of the most pleasant things in the world, narrow street, very busy and with so many dangers outcropping on the right side (holes, badly parked cars, bus stops etc ...). 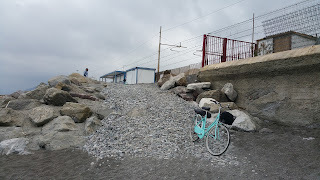 At one point the Aurelia stops running along the sea and starts climbing, the bicycles are not really suitable for climbing, but it can be done, it is not particularly demanding and steep. At this point I stop to undress, start to get warm, to my right I meet a gentleman who I mention a slight disappointment for the lack of protection for cyclists and this gentleman tells me "Here the bike paths build where they are not needed", sentence that gave me a lot to reflect. We climb and at some point we notice a protection, there is a space between the guardrail and the end of the roadway a narrow walkway but walkable and protected by bike, we decide to take it does not hurt a little of protection, but we see early that this protection is the antechamber of an almost hell. In fact, here the road crosses almost a mountain overlooking the sea and ends up in a nightmare gallery. Narrow road overtrafficised and in the tunnel ... here it would be necessary to have a bike path, I think about what was right the gentleman just met. The passage on the mini-sidewalk at the side of the road is really a nightmare, you risk at any time to touch the handlebars and fall with the consequent danger of being hit by the first passing vehicle ... occasionally you also encounter some daring jogging in this silent gallery (obviously the rumble of cars, trucks and motorcycles are really noisy). 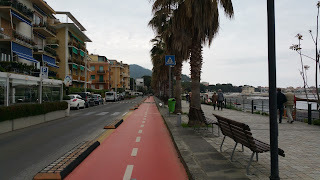 We are finally able to come out alive from this tunnel and the Sestri Levante sea sidewalk waits for us. We see some works that seem almost to hint at the beginning of a cycle path outside the gallery, but people will then tell us that they are works that do not regard the cycle paths. 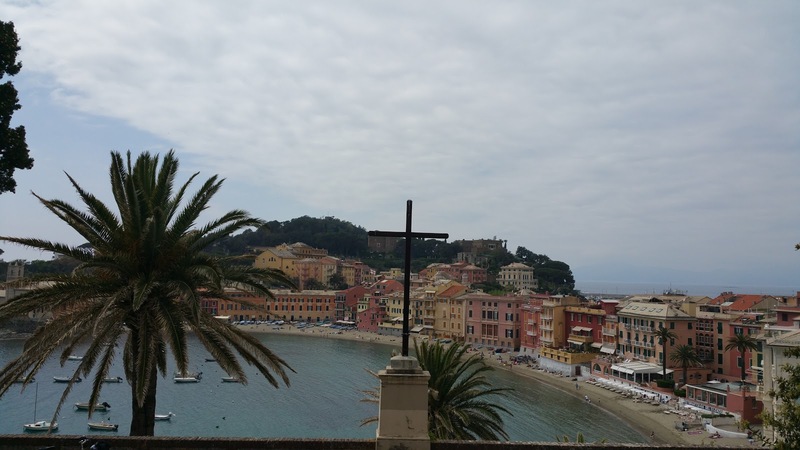 In the vicinity of the central part of Sestri, ironically, what do we find? 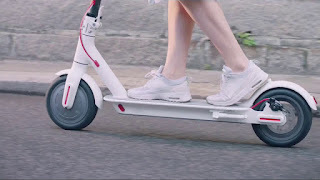 a beautiful cycle with even the red-colored floor as the VIPs carpet, really beautiful, useful to divide walkers from riders and provide a sparkling and enviable street forniture, but certainly less useful than it would have been useful a path to avoid that nightmare gallery. We spend the day in Sestri Levante enjoying the beautiful Bay of silence (Baia del silenzio), and a relaxing beach bath, but we live all day with the fixed thought of the return and the nightmare gallery waiting for us on the way back.